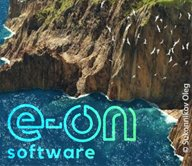 iZotope explains the new module. 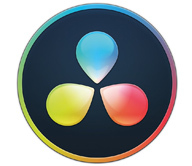 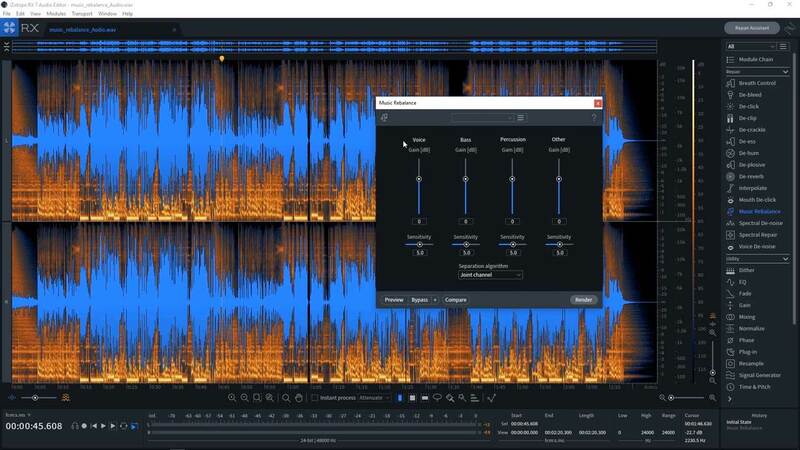 iZotope explains how to use this feature for remixes. 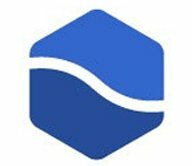 Here’s a tutorial on Music Rebalance from Joshua Casper at Plugin Boutique. 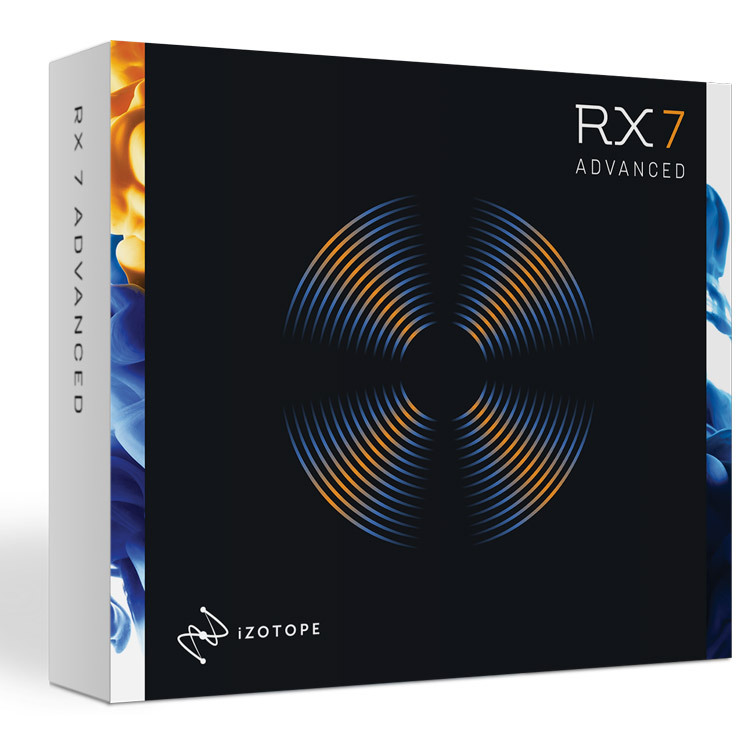 This incredible value combines four of the most powerful post-production tools in iZotope’s portfolio — RX 7 Advanced, Neutron Advanced, RX Loudness Control, and Insight — into a go-to collection of the industry’s best tools for audio repair, restoration, mixing, and loudness standards. 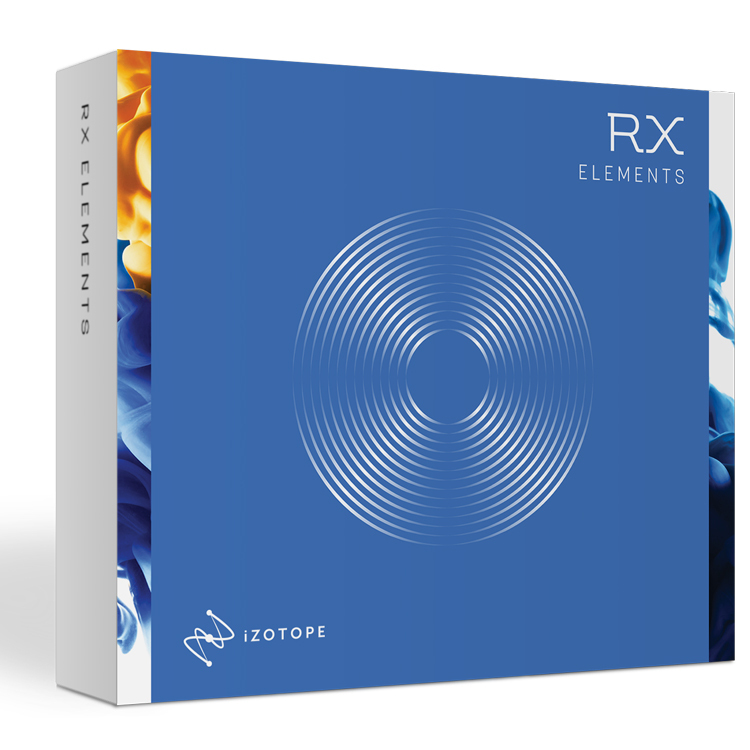 RX Elements is the perfect introduction to the world of audio repair, offering essential tools to remove noise, clipping, clicks, and other problems that plague small studios. 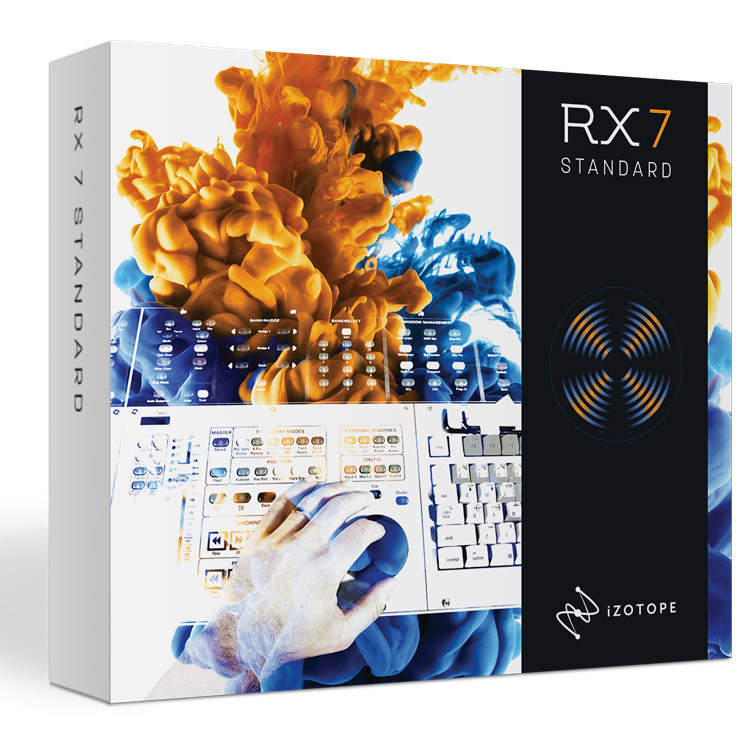 Get four of our best repair tools, a standalone audio editor, and the brand new Repair Assistant at an affordable price. 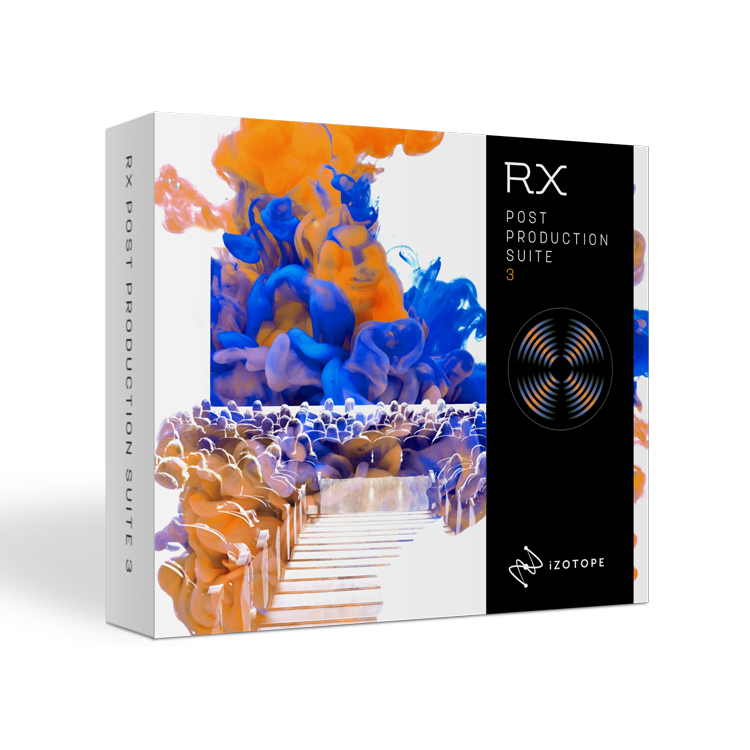 If you’re just getting started in the world of home recording or need a quick fix for problematic production audio, RX Elements is your go-to solution.